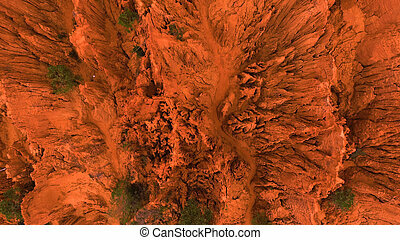 Navajo mountain aerial view in utah. 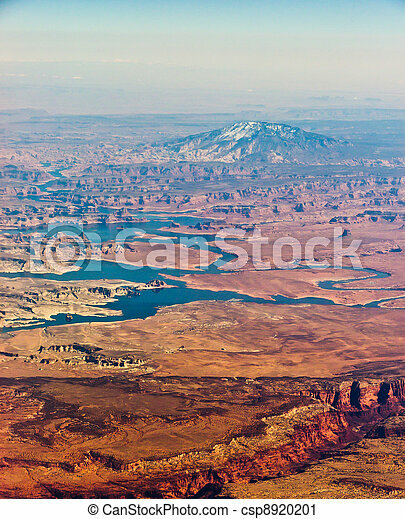 Three porthole frame windows on the Monument Valley Navajo Tribal Park, Arizona and Utah, America. 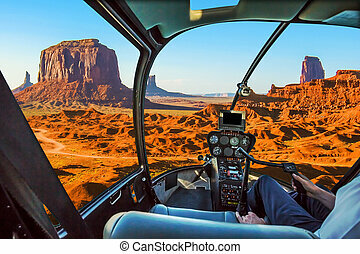 Helicopter cockpit with pilot arm and control console inside the cabin on scenic flight of Monument Valley Navajo Tribal Park, Arizona and Utah, America. 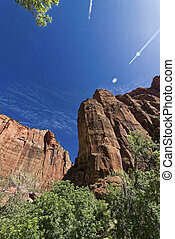 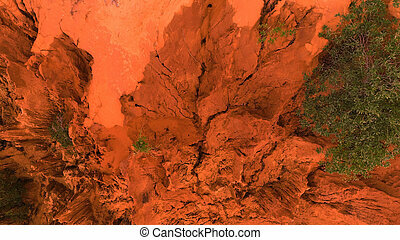 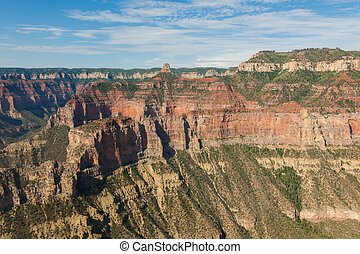 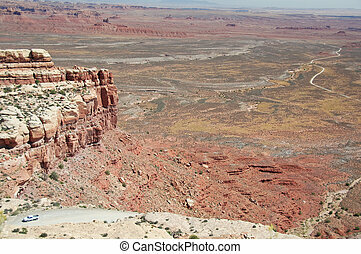 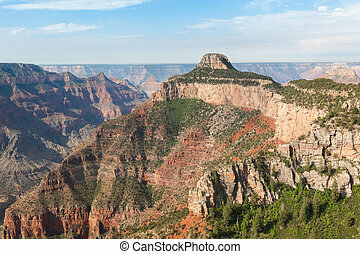 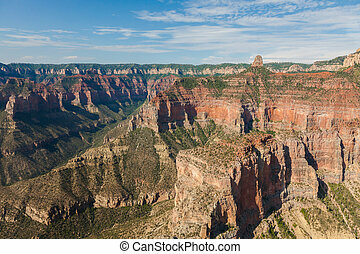 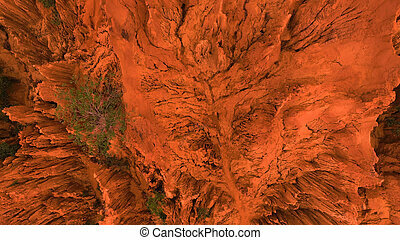 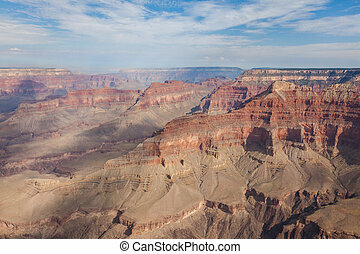 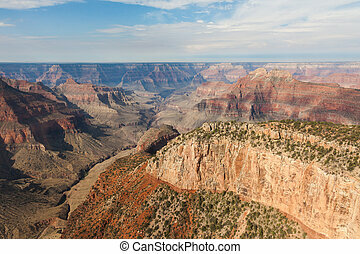 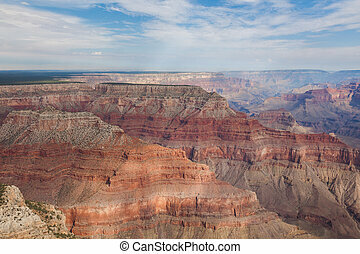 Canyon in the state of Utah southwest of the United States. 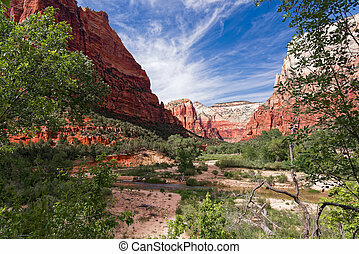 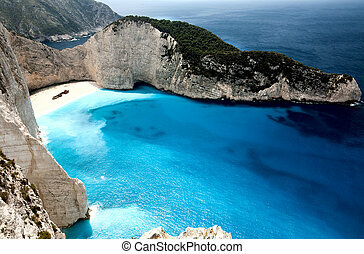 Impressive rock formations and deep gorges engraved and shaped by the strength of the waters of the Virgin river.